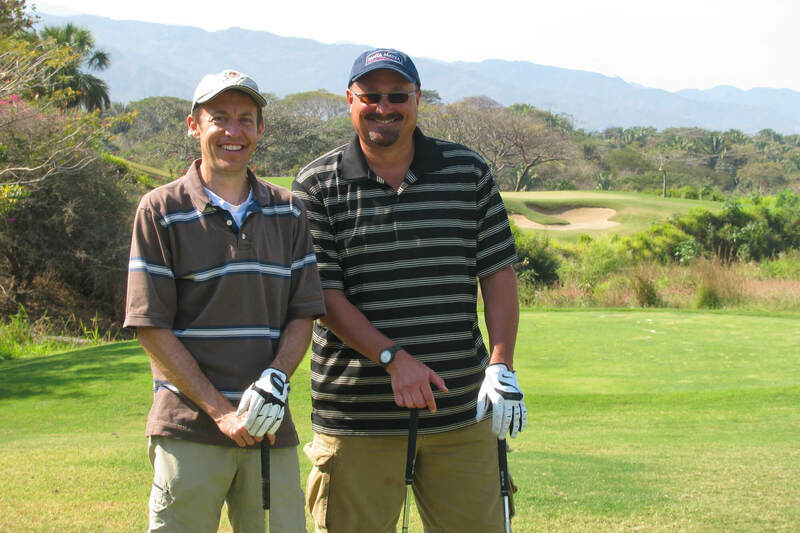 Within walking distance or short taxi ride to Villa La Estancia, Flamingos Golf Course is a must for golf enthusiasts. Visit their website for more information. 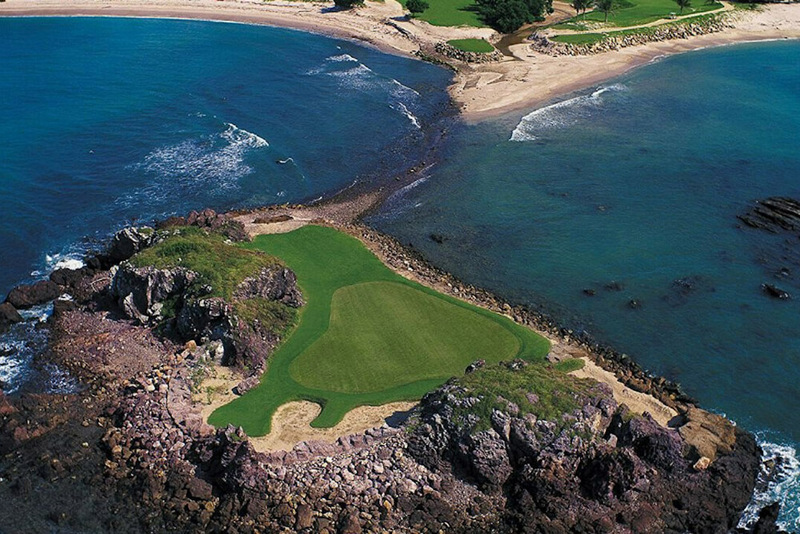 In addition, there are many other great world class courses in the area such as El Tigre, Vista Vallarta, Marina Vallarta, and the world famous Pacifico course at Punta Mita. We’ve found that although some of the courses are quite difficult, it is still fun for amateurs to get out and enjoy the area.